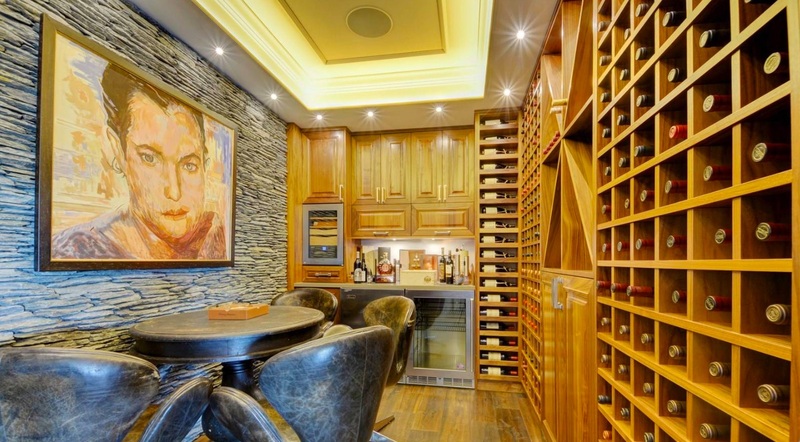 I was checking out this Mediterranean inspired home for sale in Victoria BC and noticed it had one of the best personal wine cellars in town. It looks to have room for around 300 bottles, maybe more. It has a built in humidor, as well a beautiful table with room for a few good friends. If you want to see the rest of this Cordova Bay home in Victoria, it’s on the market now for $$3,890,000 CAD with Doloros Todd of Newport Reatly. There’s a lot more to this home including a beautiful ocean view in one of the best neighbourhoods on Vancouver Island. Previous Cannabis Smart Homes: Are Bespoke Automated Grow Systems The Future?